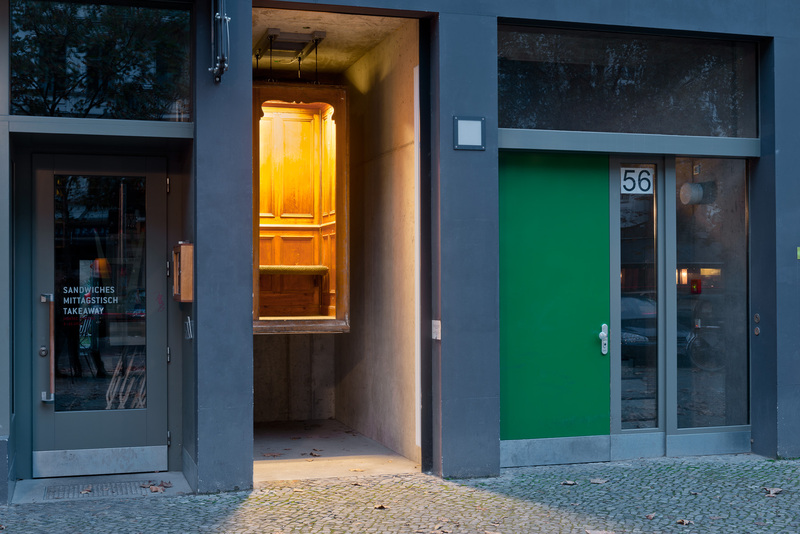 Otavio Schipper’s installation for die raum consists of a single ­object: an antique wooden elevator cabin suspended from the ­ceiling. 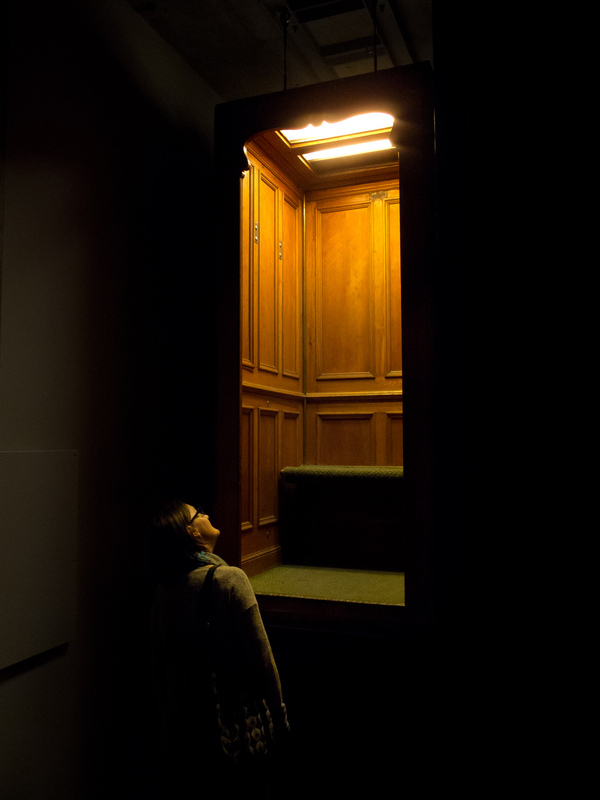 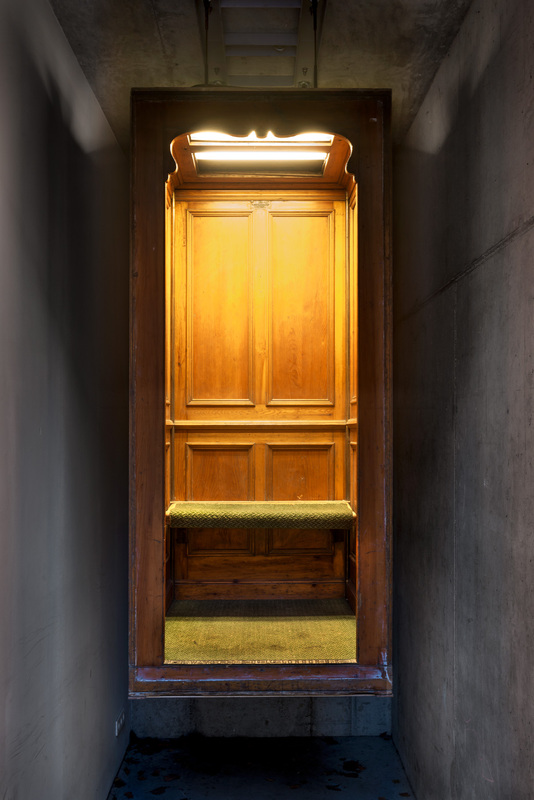 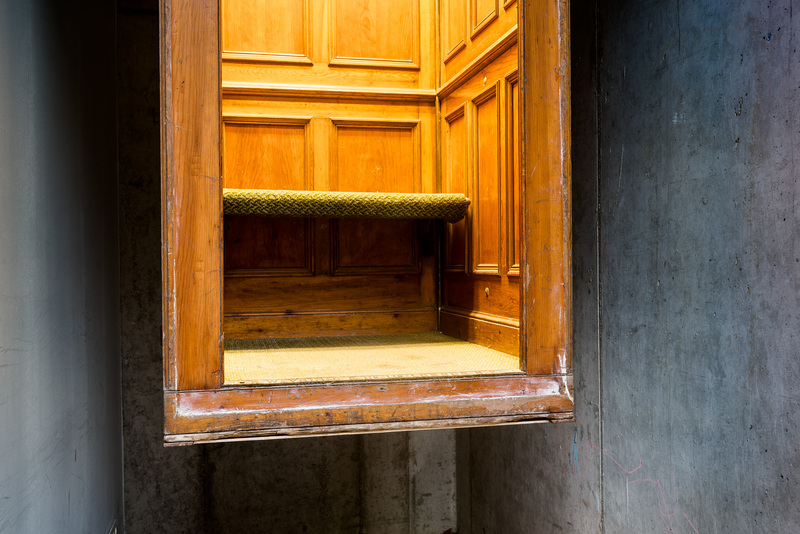 Installed as an open chamber, and hanging high in the space as if caught in mid-motion, the object arouses associations with the old Paternoster cyclic elevator system — characterized by its slow, continuous looping movement, similar to the counting of rosary beads. 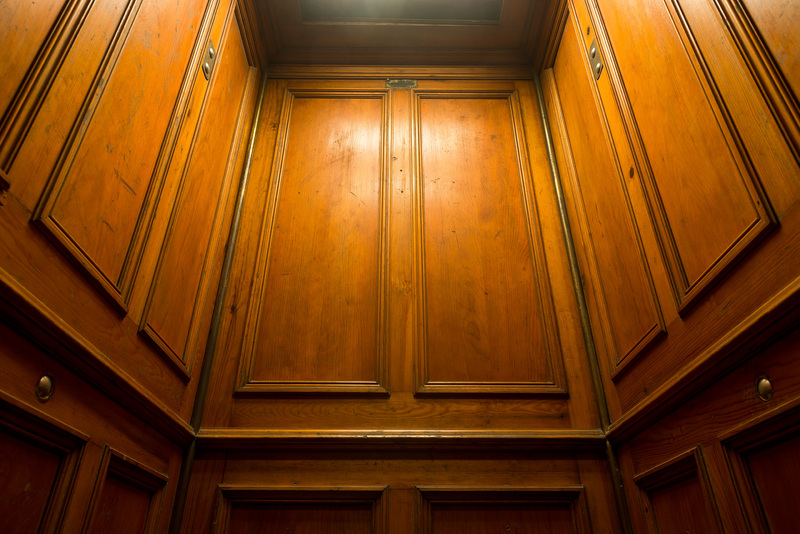 The elevator is a popular cultural trope, ­heavily charged with a myriad of associations: ascendance and transcendence, as a “vertical corridor of death”, as a connecting link between different realms (real and illusory, the conscious and the subconscious), as a reference to the age of modernity and the urge to expand vertically, exemplified by the futuristic concept of the “space elevator”. 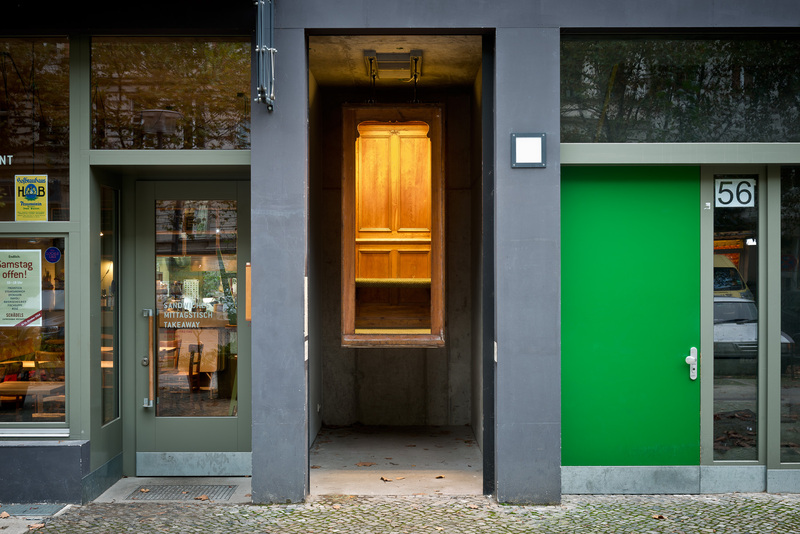 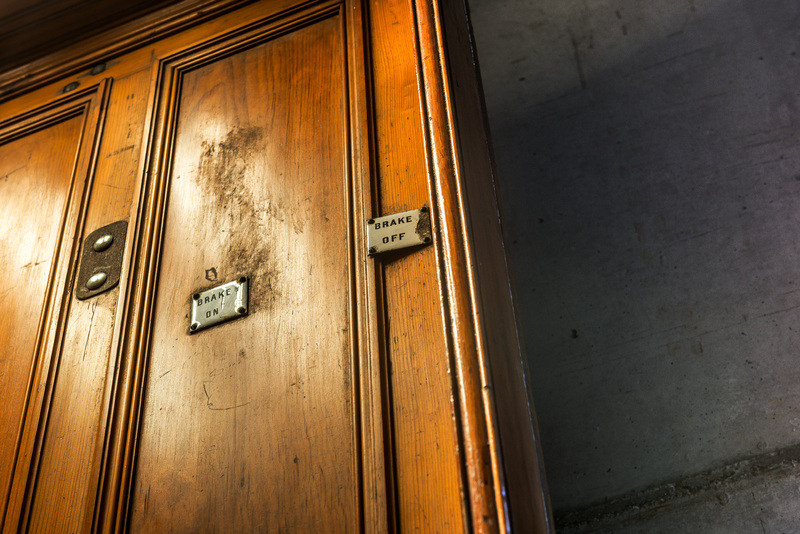 Presented here as “unhinged” and displaced, the elevator cabin in die raum suggests a predominantly subjective experience of time and space. 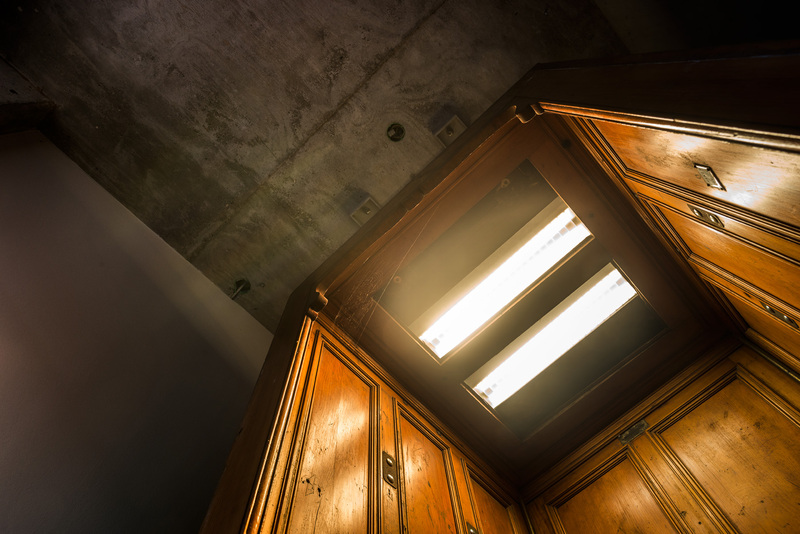 Using one object to speak about others, the installation cites the “thought experiment” or Gedankenexperiment in theoretical physics, which posits hypothetical scenarios that allow for qualified assertions regarding the nature of time and space. 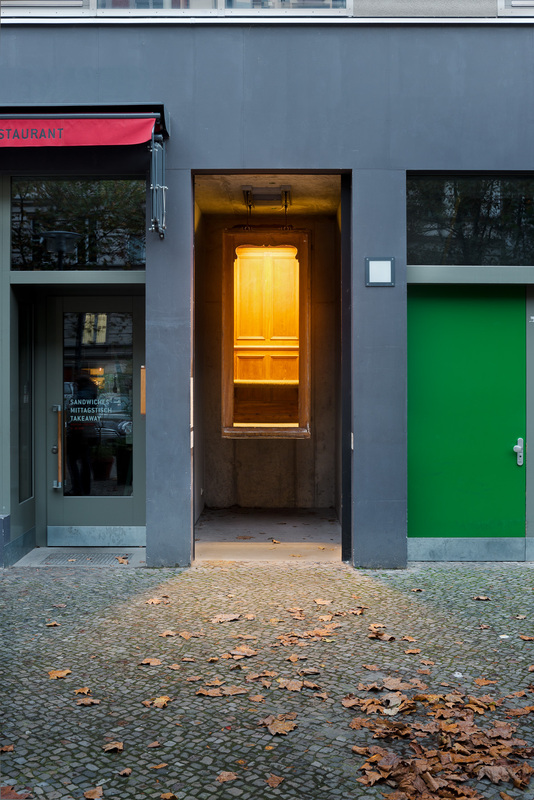 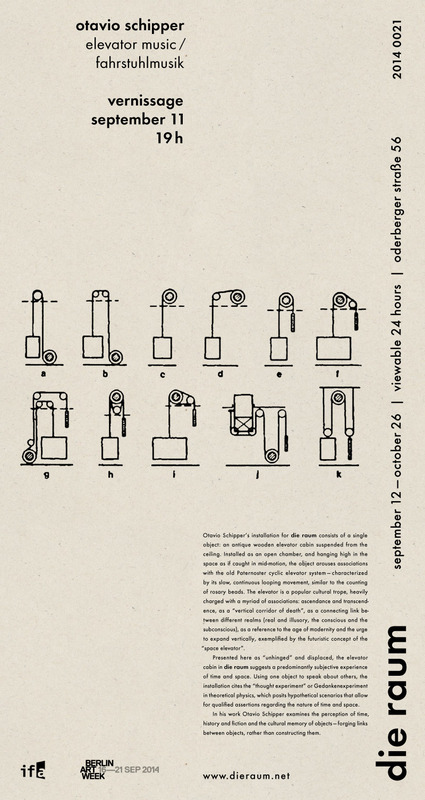 In his work Otavio Schipper examines the perception of time, history and fiction and the cultural memory of objects — forging links between objects, rather than constructing them.